Autumn is truly a magnificent season. It is a time when Mother Nature reminds us all of her beauty by setting forests aflame with radiant colors. While brilliant foliage displays can be witnessed throughout much of the world, many of the most spectacular are found right here in our own backyard. Based on our travel agents’ own experience and those of their clients, here are the top five fall foliage destinations in the world. 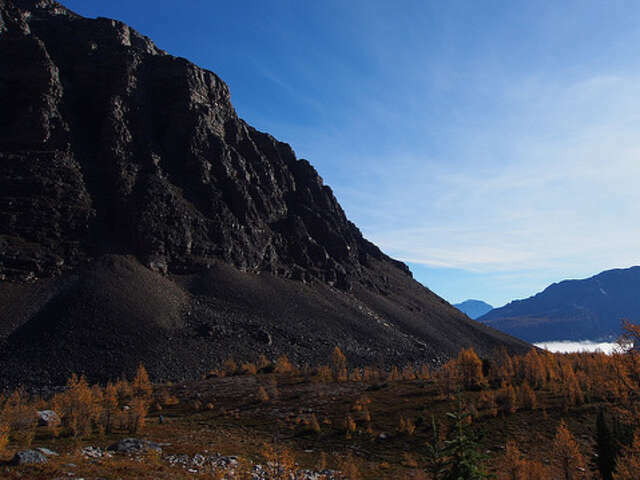 While cloaked in aspen, birch, willow, and maple, Alberta’s main attraction continues to be its spectacular larch trees. The larch is unusual in that it has needles, rather than leaves, that change to glistening gold before descending to the forest floor. Some photographers suggest there is no better place than Alberta to capture autumn in all its glory, as the dark Rocky Mountains create a dramatic backdrop to the bright gold conifers. Trailblazers can sign up for guided tours that traverse deep into the scenic backwoods. But for more approachable views, visitors can check out one of the Canadian Rockies’ golf courses where specific holes have been designed around the inspiring views. Alberta has over 300 golf courses— six of which are on Canada’s Top Ten list. For many autumn enthusiasts, Vermont is the pinnacle of fall foliage perfection. Various types of red maple, pin cherry, mountain ash, and large-tooth aspen trees blanket the hillsides and valleys with vibrant reds, oranges and yellows. 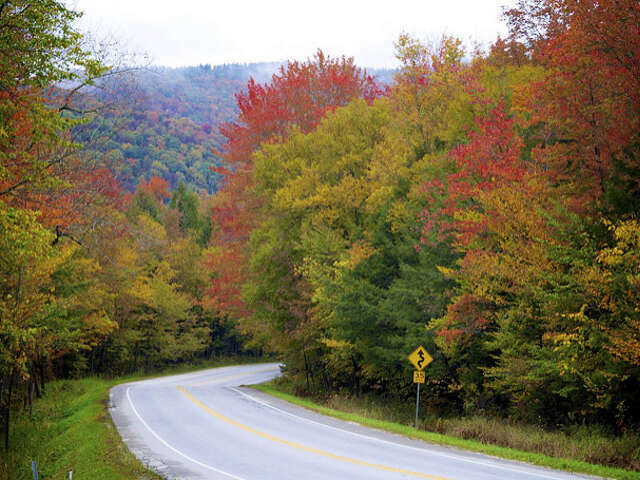 Cruise along Route 100 or one of Vermont’s many other scenic drives to spot picturesque covered bridges, small towns, farms and creeks. For a more up-close-and-personal foliage encounter, visit Stowe Mountain and ride the famous gondola all the way to the top. Visitors can also attend fall festivals throughout the state for hot cider, warm meals, and a regional favorite—warm cider donuts. Foliage normally peaks from mid-September through October. It’s not often that China comes to mind when considering some of the top foliage destinations. However, Beijing has grown more and more popular for foliage enthusiasts’ worldwide. 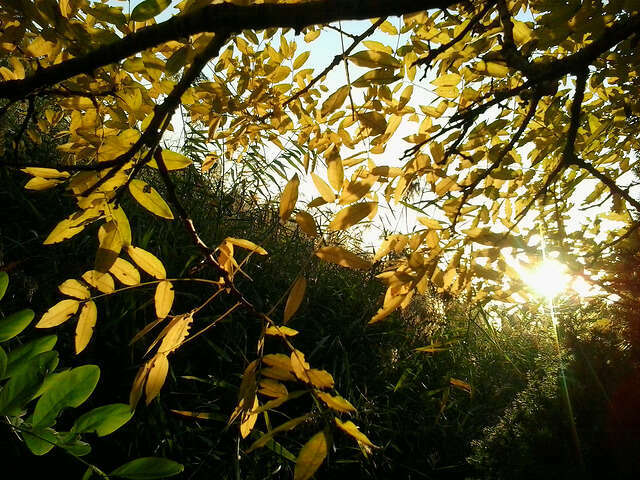 Known as the “golden month,” October in Beijing provides ideal autumn conditions with clear blue skies, crisp cool air, warm sunshine and a plethora of deciduous tree species. Picturesque backdrops such as the Great Wall appear even more magical, when decorated by the forest’s lively reds, yellows and oranges. Home to the United State’s Great Smoky Mountains, North Carolina’s fall foliage season rakes in leaf enthusiasts from around the world. With over 187,000 acres of forest, the Smoky Mountains come to life with colors bursting from dogwoods, sweet-gums, maples, birches, and other deciduous tree species. 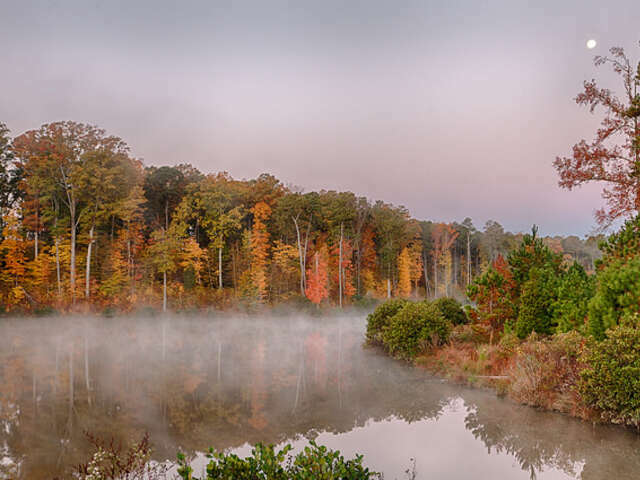 Whether you prefer a relaxed foliage tour or a more adventurous foliage hunt, North Carolina provides the ideal fall environment for all. 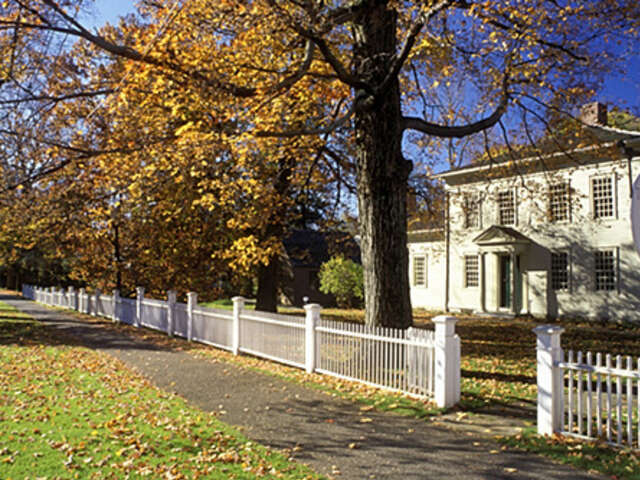 Peak foliage typically occurs from mid-October through early November.